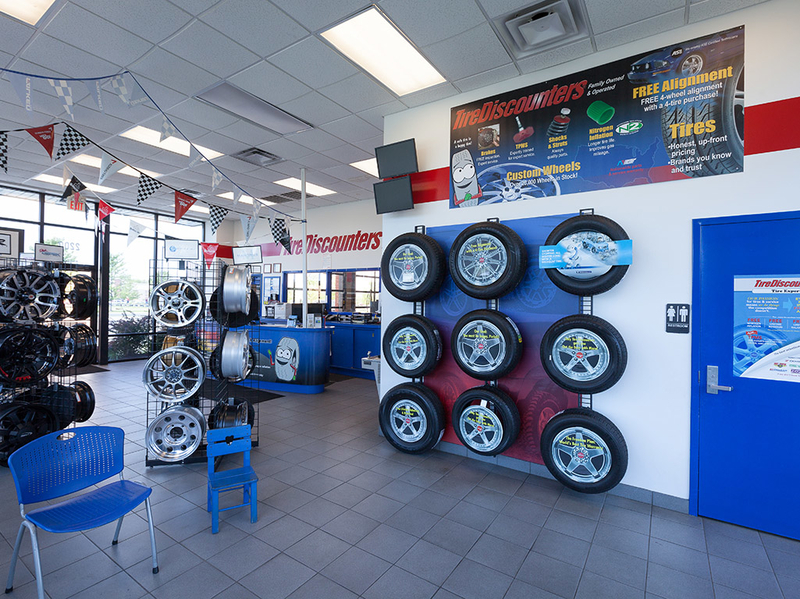 Family owned and operated for more than 40 years! 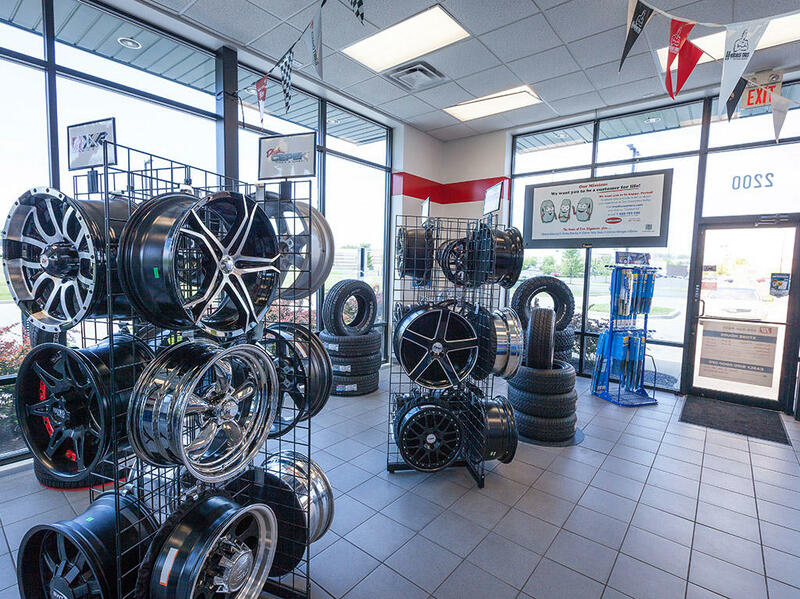 We serve the tire and automotive service needs of customers in Ohio, Kentucky, Indiana, Tennessee, Alabama and Georgia. 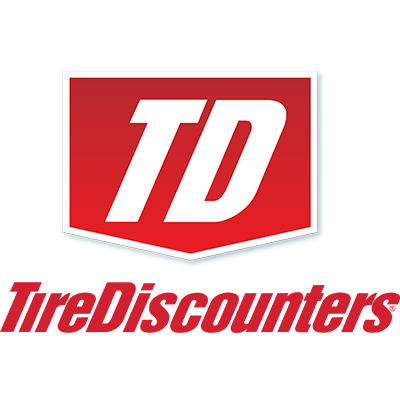 Our name may be Tire Discounters, but don&apos;t let that fool you - tires are just the beginning. 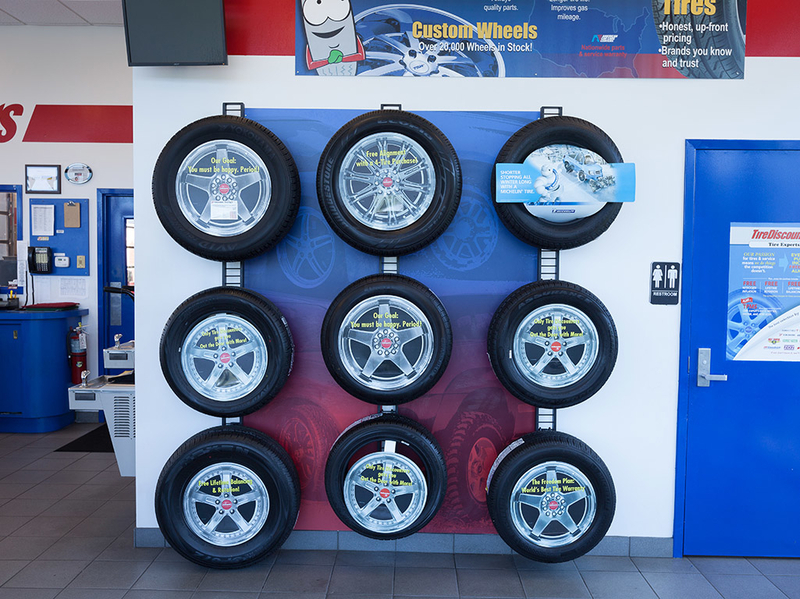 We do more to make your tires last longer. We can inspect, recommend and fix almost everything you need to get your vehicle up to speed. 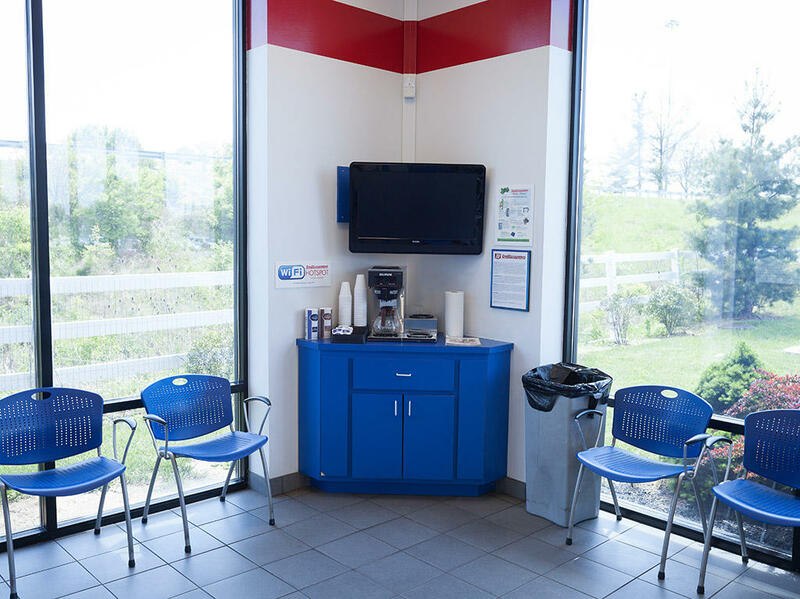 Our services include new tires, alignments (We&apos;re home of the free alignment), oil changes, brakes, custom wheels, shocks and struts, performance upgrades, batteries and other automotive services for both your personal and fleet vehicles. Learn more about our incredible services we offer by calling us today. We&apos;re closed on the following holidays: New Years Day, Memorial Day, 4th of July, Labor Day, Thanksgiving and Christmas.